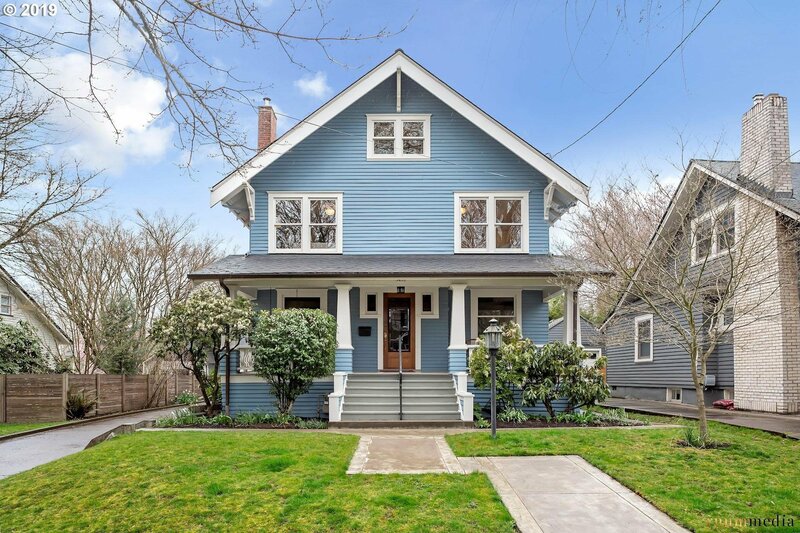 Stunning American Foursquare designed home situated in the idyllic Laurelhurst neighborhood. Beautifully refinished hardwoods throughout, original built-ins, box-beam ceilings, period fixtures, SS appliances, sub zero fridge, updated bathrooms, large bonus room spanning the entire top floor and private fenced backyard. Blocks from some of Portland's premiere amenities, restaurants, and nightlife.